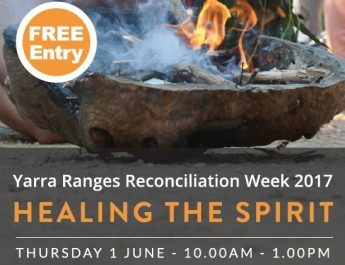 It’s less than a week to National Reconciliation Week 2018! This years’ theme – Don’t Keep History a Mystery – shines a light on stories from our past that have been in the shadows for too long. 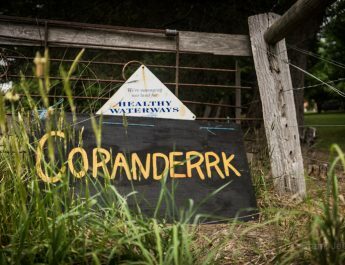 Stories of survival, resistance, courage and achievement that we must listen to if Australia is to embrace the truth, healing and justice that is needed to bring us together. This dimension of reconciliation, described as “Historical Acceptance”, requires Australians to acknowledge the injustices of the past and their impacts, both historical and contemporary, and make amends for past wrongs. According to Reconciliation Australia’s latest Barometer many non-Indigenous Australians do not accept that historical injustices occurred nor see a link between these events and the disadvantage experienced by many Aboriginal and Torres Strait Islander people today. 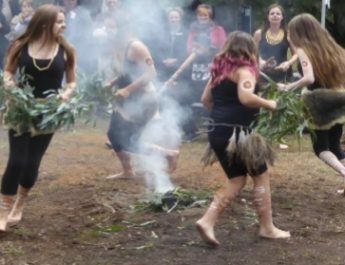 This year, National Reconciliation Week invites Australians to Learn, Share, Grow – by exploring our past, learning more about Aboriginal and Torres Strait Islander history and cultures and developing a deeper understanding of our national story. Reconciliation is everybody’s business, so we invite everyone to get involved, by attending an event or activity. Last year there were around 145 events around Victoria. To find an event near you (including Sorry Day events) visit the Reconciliation Australia NRW Online Calendar. And if you are holding an event or activity make sure that you tell the world about it by entering the details on the Reconciliation Australia Calendar. And please share this calendar with your networks. Our flagship event for NRW will be the HART Awards Presentation Ceremony, which will showcase the exciting work being done by community organisations and local councils to advance reconciliation. Check out this year’s outstanding list of finalists on our webpage.